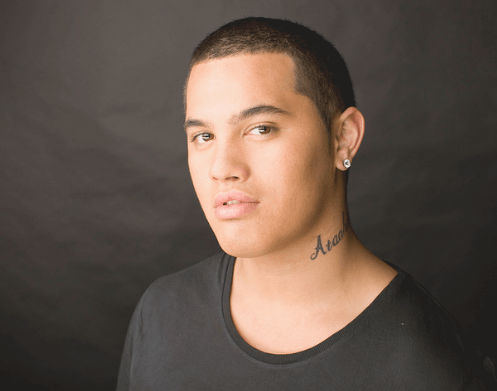 In just under 9 months Stan Walker has achieved the near impossible; the 19 year-old singer has evolved from a mere contender, into one of the most refreshing and shining examples of talent the Australian music industry has to offer. 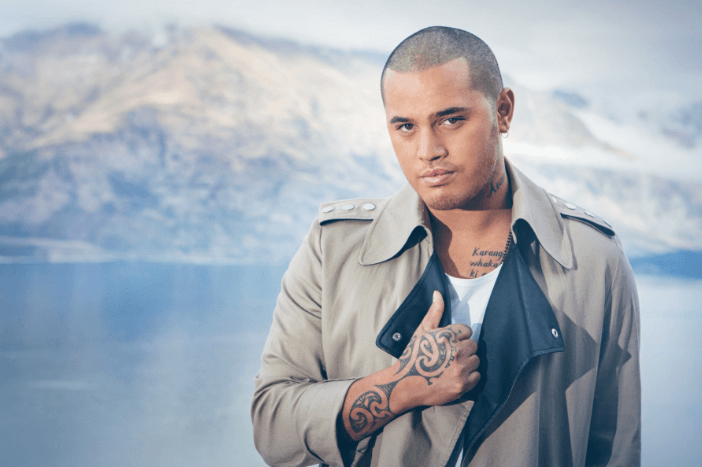 In just under 9 months Stan Walker has achieved the near impossible; the singer has evolved from a mere contender, into one of the most refreshing and shining examples of talent the Australian music industry has to offer. 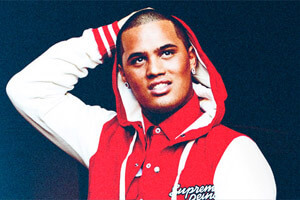 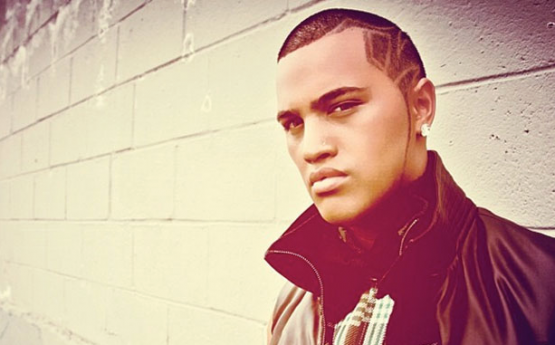 Stan’s undeniable vocal-gift and engaging boy-next-door charm have already resulted in him successfully releasing a couple of top selling singles (the double Platinum “Black Box” and Gold “Unbroken”) and a platinum-selling album (“Introducing Stan Walker”). 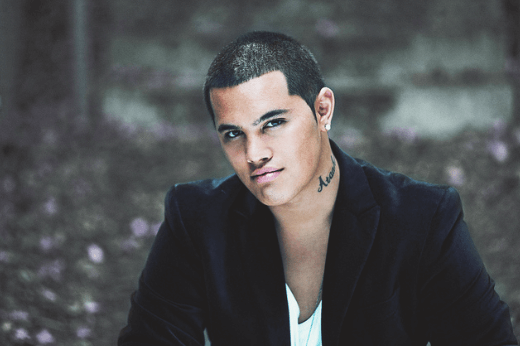 Along the way his confidence has blossomed, he’s found his way to navigate through the industry with his expanding experience and his quest to speak the truth via his music. His new album “From The Inside Out” puts the past behind him, and reveals the true artistry of Stan Walker, away from the quick-turnaround recordings and the media fanfare. 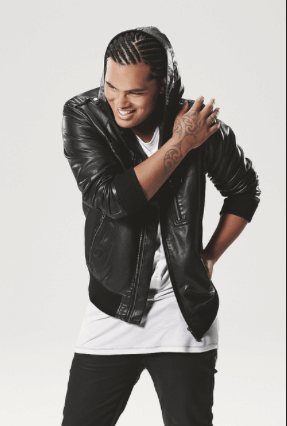 Taking his time to create a collection of personal, honest, and soulful songs, this new album showcases Stan’s ability to party and have fun, whilst the same time also allowing him to flip the script, and strip his soul bare to reveal himself from the inside out. 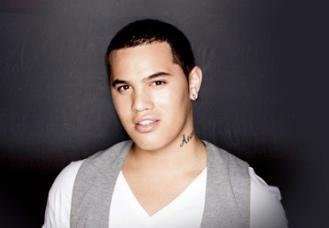 Based in NSW, travels world wide (extra fees involved).